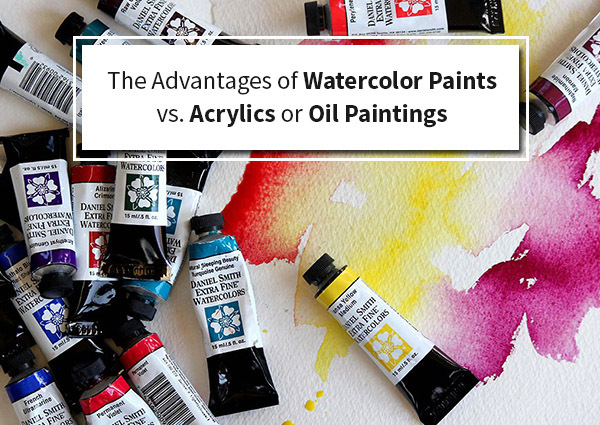 In this article, you will learn about the advantage of Watercolour Paints vs Acrylics or Oil Paintings. When we talk about paints, watercolours sometimes get a bad reputation. They have the reputation of being unpredictable and unforgiving. It may be true that it can be difficult to correct mistakes with watercolours, and you sometimes have to be willing to go with the flow without doing something out of the box and let the paints do their own thing. However, the results of these “happy accidents” are often amazing and breathtaking. It is practically impossible to damage your brushes with watercolour paints. Even if you forget to wash them, it is not that big of a deal. Before you start painting the next time you could just rinse them out. There is no need to fret upon the thought of dried paint hardening and ruining your brush. 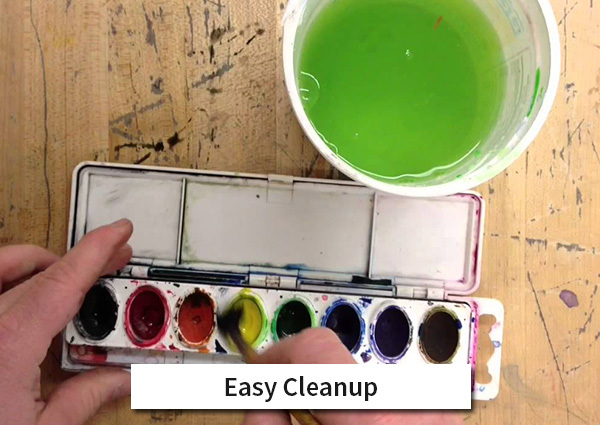 Also, if you get paint on your furniture, skin or clothes, it is easy to clean up with water. 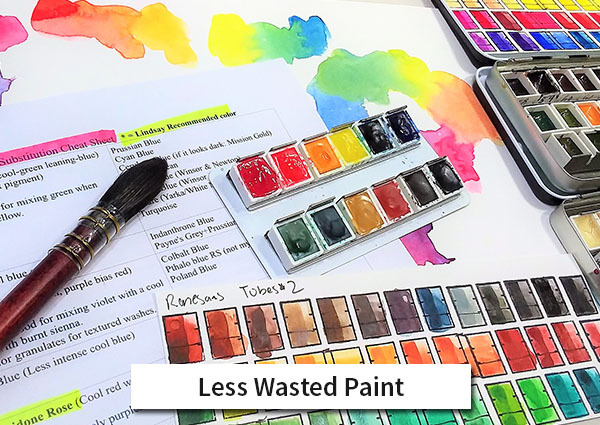 If you are using watercolour in tubes and squeeze out way too much paint, you don’t have to fret upon or worry about the excess going to waste. Instead, just let the remaining paint dry on your palette and add water to it the next time you use that colour to paint. One of the best benefits of the watercolours is that they don’t involve the use of any harsh chemicals and are completely odour-free. 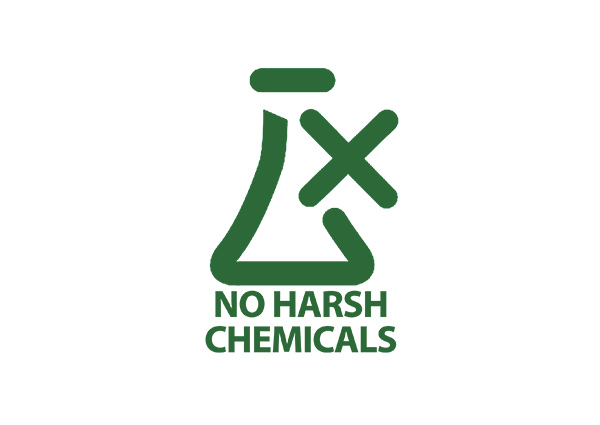 You don’t have to worry about filling your house with toxic chemicals or solvents. 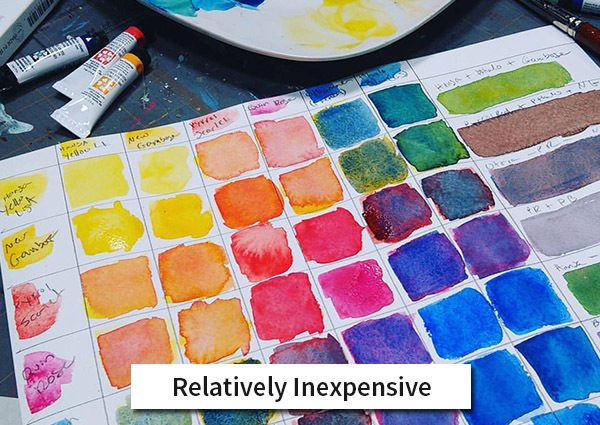 Granted, watercolour paints aren’t completely without danger since some pigments(namely cadmium, cobalt and several others) can cause health risks but for the most part, they are non-toxic. They don’t require ventilation as they don’t give off any fumes. If you get them in your eyes or on your skin, you generally don’t have to worry about any harmful side effects. For aspiring artists, one of the biggest advantages of watercolours is that they don’t require a lot of expensive supplies or equipment to get started. All you need is a good a set of watercolour paints, set of brushes and some watercolour paper. There is no need for expensive paint mediums, solvents, cleaning tools, canvases or other painting surfaces. 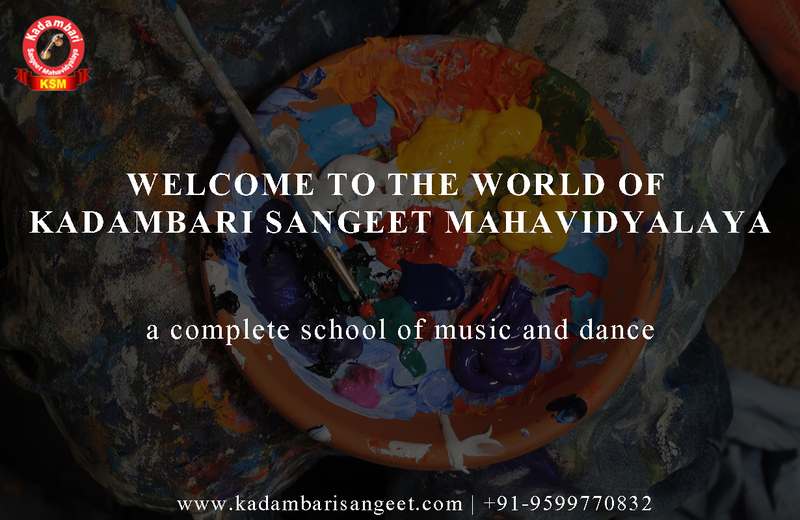 In terms of the paints, student grade watercolours can give excellent and amazing results when you are just beginning. This makes it the really low risk to experiment while you are still a learner with this you will be able to try out lots of new ideas without wasting a lot of money. Later, you can buy more expensive artist grade paints as you get more advanced. From a purely visual standpoint, watercolour paint has clarity of colour and an inner brilliance that often lacks in other types of paint. 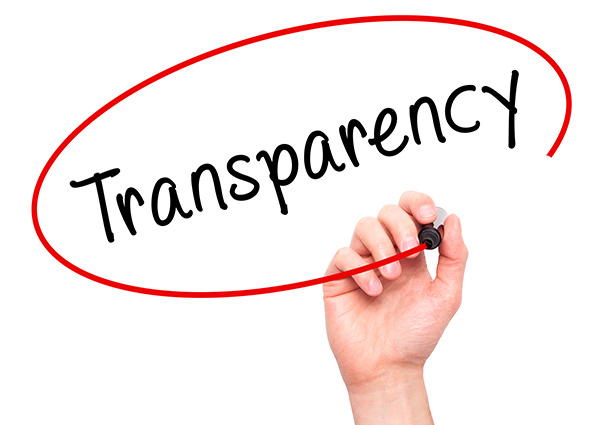 This is highly due to the fact that it is transparent. Watercolours, get their colour as a result of light bouncing off the white paper and reflecting back up through the paint while most paints reflect colour directly off the surface of the paint. As a result, the paintings almost look as if they are lit from inside. This advantage also makes watercolours extremely versatile. A single pan or tube of watercolour paint can give you various shades of the same colour simply by adding less or more water. You can mix colours on the paper by layering one colour over other or build colours to add richness.